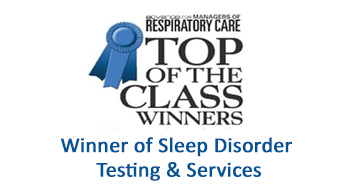 Sleep Strategies recognizes that we are partners with our clients in their clinical development and trial programs. 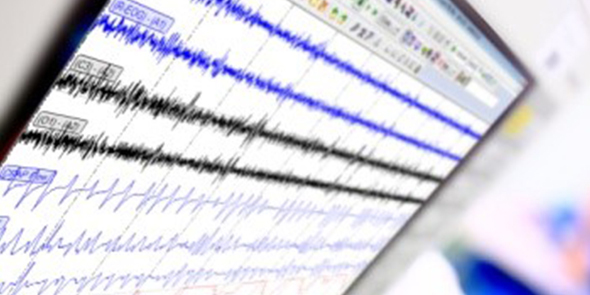 Healthcare providers and research facilities have turned to Sleep Strategies for clinical services and research testing. Our commitment is to conduct medical research ethically, effectively and efficiently while meeting and exceeding our client’s expectations and deadlines. Sleep Strategies understands that our clients’ success depends on accurate and reliable data and carefully standardized procedures. 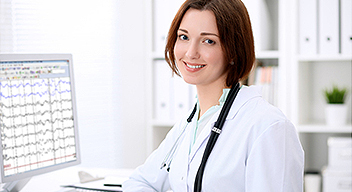 Our centralized scoring services can assist with all of their clinical research projects by offering the highest quality of scoring available. Sleep Strategies offers fast responses and individualized attention to our customers. We are able to do this through our highly qualified and integrated team of project managers and clinical staff. Sleep Strategies enforces the highest standards on its work in clinical research and has a complex system of checks and balances that guarantee that we meet the goals and objectives of the project. If you are a healthcare provider or company interested in learning more about Sleep Strategies clinical research services call or contact us today.